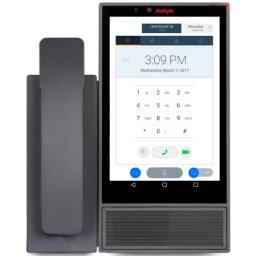 The Avaya IP Office is available as either a hardware appliance in Essential Edition or Preferred Edition or as a Server Edition so which version do I need? For a single site up to 100 users or for up to 32 sites and up to 1000 users in total with modest voicemail requirements then IP Office Essential Edition is what you need. It allows for analogue, digital or IP lines, digital, IP or analogue phones, Embedded Voicemail and basic mobility. 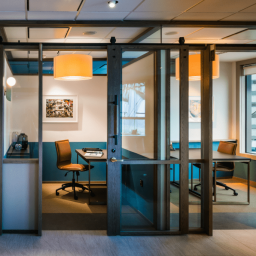 If you have larger sites up to 250 extensions, you utilise voicemail heavily or you need to have facilities for meet-me conferencing then IP Office Preferred Edition is recommended. It introduces server-based voicemail (up to 40 ports), user profiles, and enhanced mobility. The IP500v2 chassis can support up to 384 digital, IP or analogue phones but for sites larger than 250 extensions, IP Office Server Edition is recommended. Running on its own server, as a VMWare image, a Hyper-V image or even an Amazon Machine Image sites up to 2000 extensions can be supported. 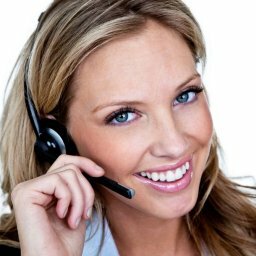 As an alternative for multiple sites, create your own hosted phone system. Install a single IP Office Server Edition with a SIP trunk that has sufficient channels to cover all of the sites and run the extensions over private links. You get the economy of scale and the efficiency of a single group of lines. This approach makes adding new sites as simple as getting a data connection to the new site, adding phones and licensing if required. Release 10.1 is the current version and all IP500v2 chassis' dating back to 2010 can be updated either in a single step or a 2-step process to effectively give you a brand new phone system. Release 10.1 is a free upgrade for all Release 10 systems. If you are considering upgrading from Release 9 or below to take advantage of the new features then please be aware that certain older modules and expansion chassis' are not supported and will need to be replaced with current versions.